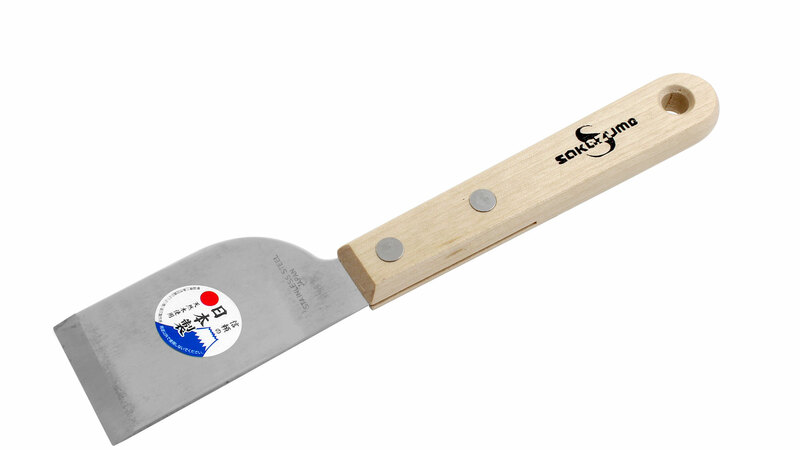 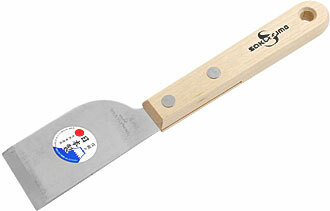 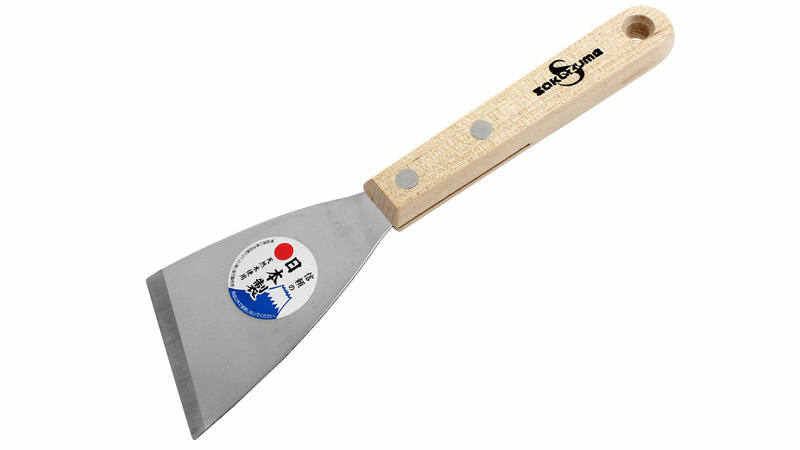 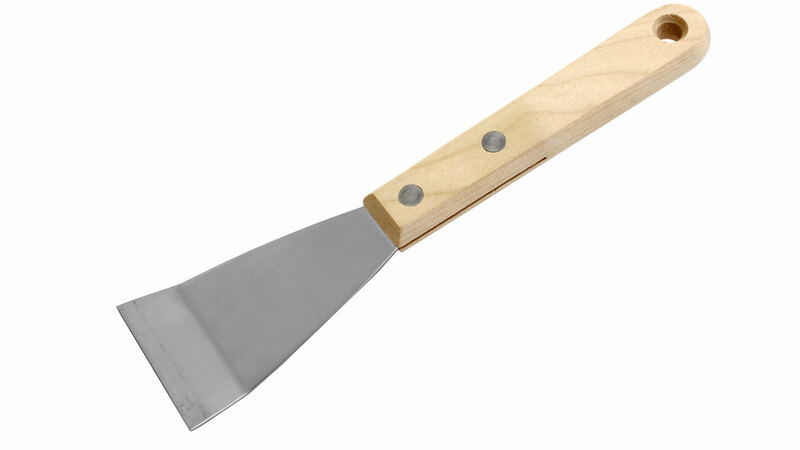 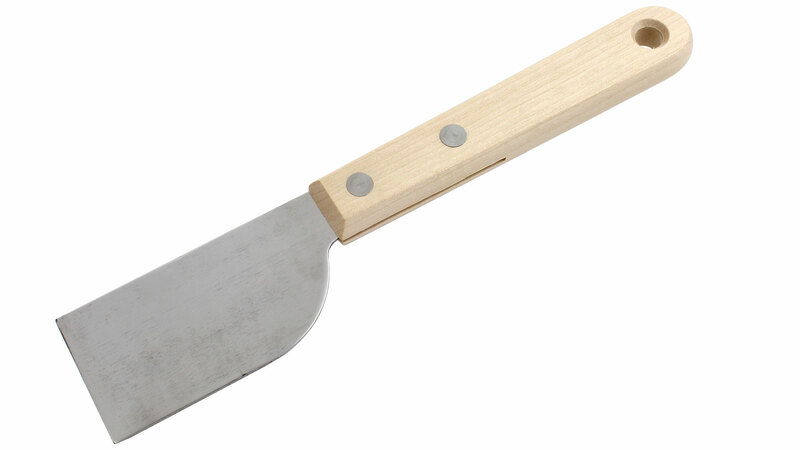 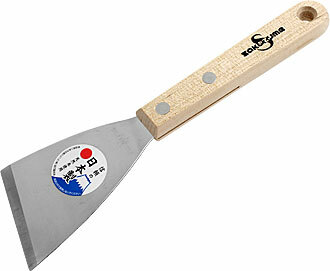 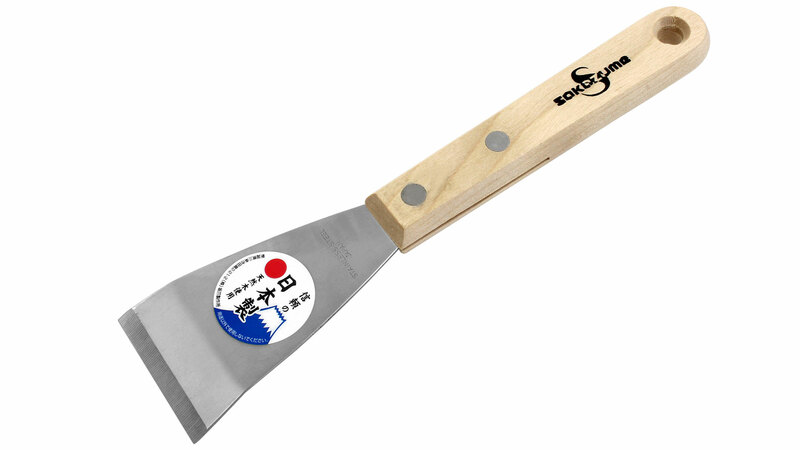 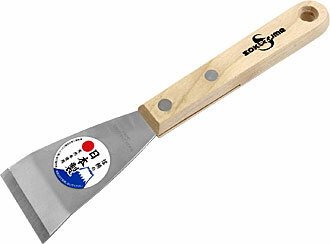 These rigid, stainless steel spatulas with wooden handles are distinguished by an extremely robust design. 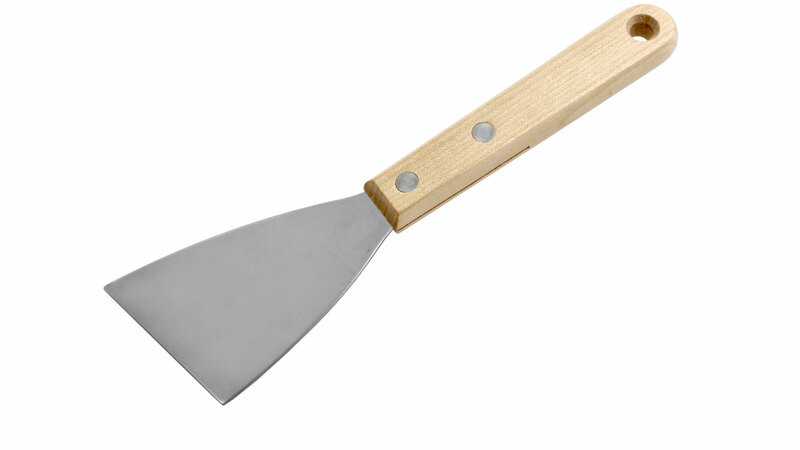 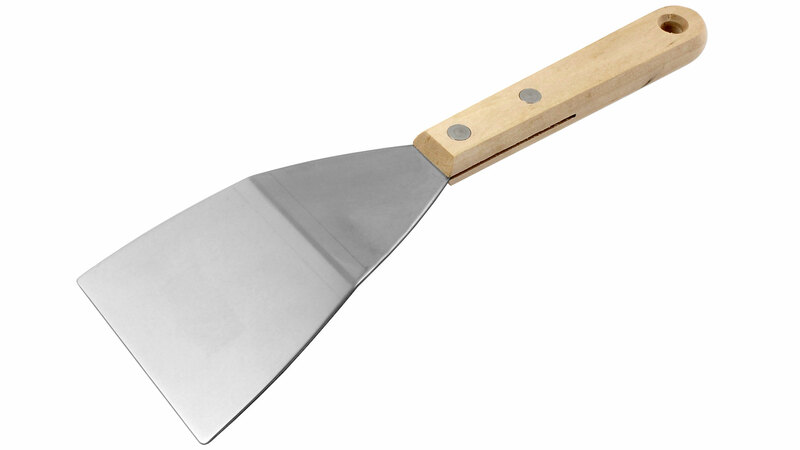 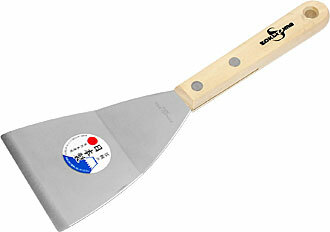 For all work that requires scraping. 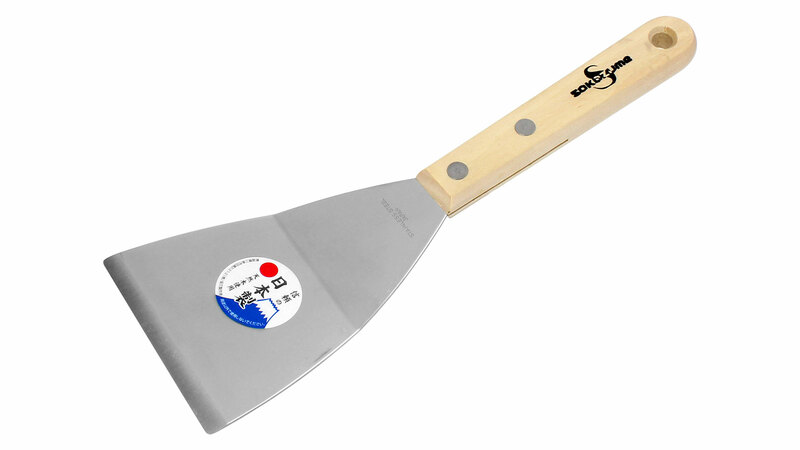 Manufactured in Japan by Sakazume.